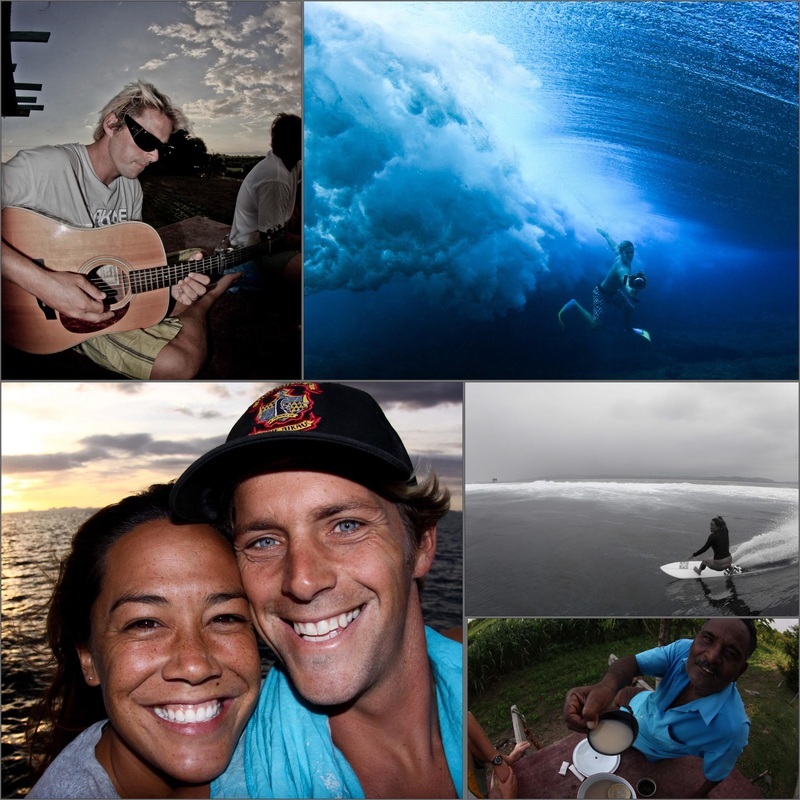 Fiji Surf Co. gets you to the breaks in comfort and safety. 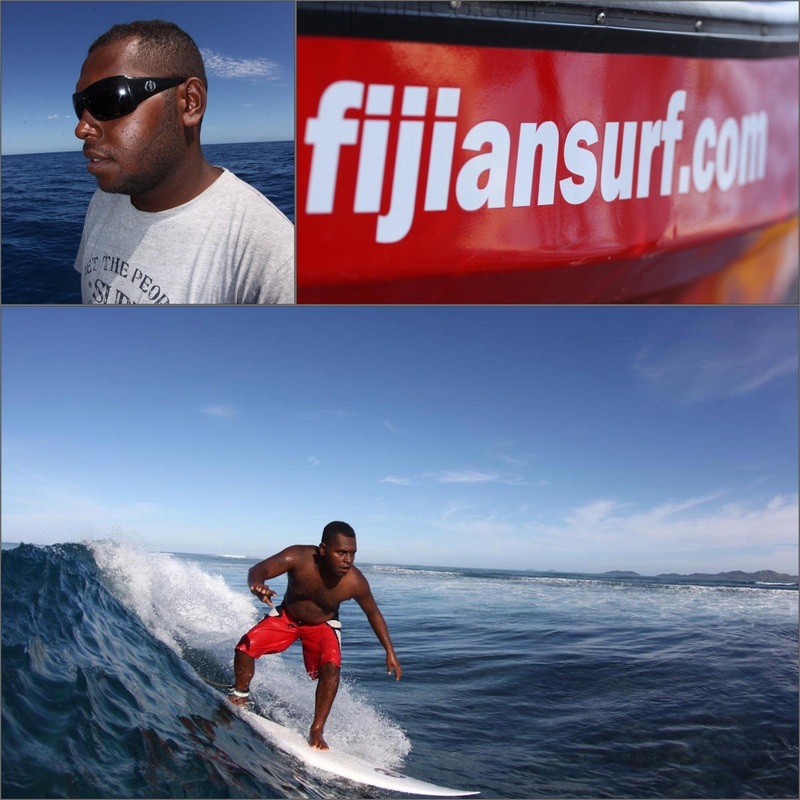 We have two fully serviced surf boats with 2 engines to ensure we reach our destination! Beware! 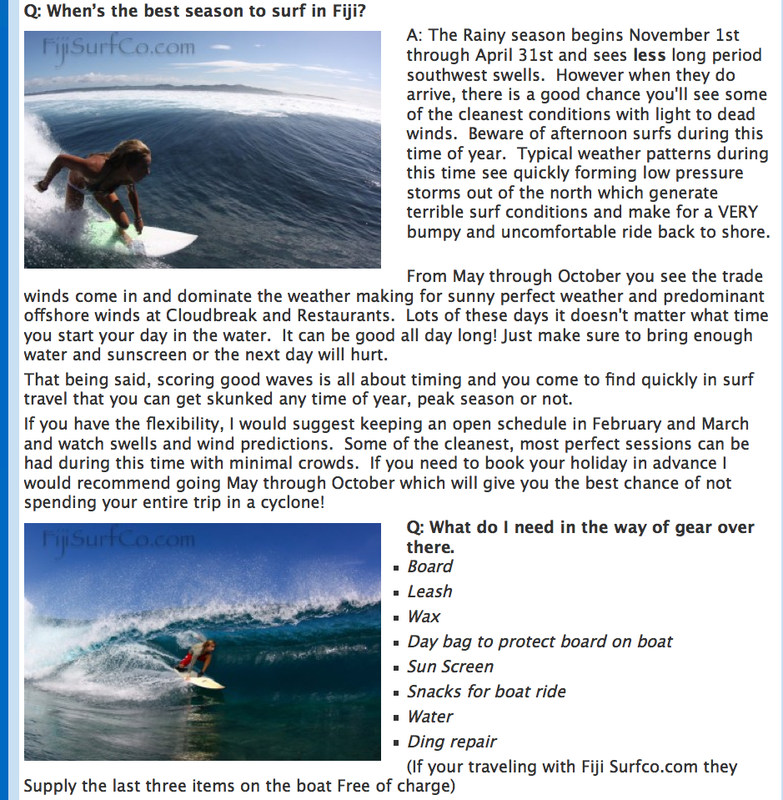 There are other operators that can get you to the surf, but don't compromise your safety just to save a few bucks! 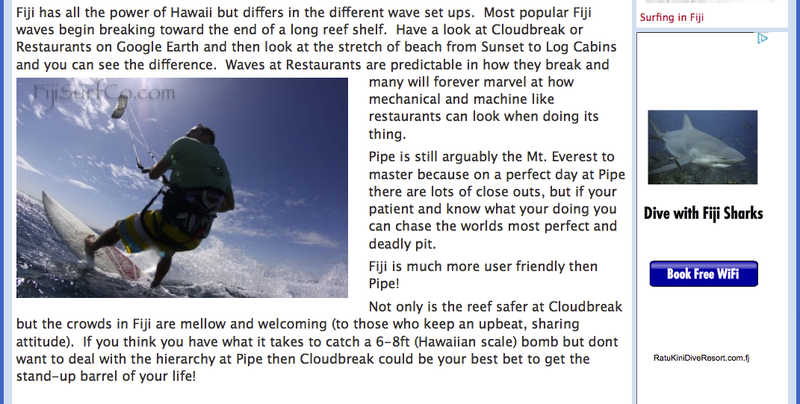 The ocean is big and unpredictable and the reefs are several miles out at sea. Don't get stuck drifting on a boat with a dead engine! 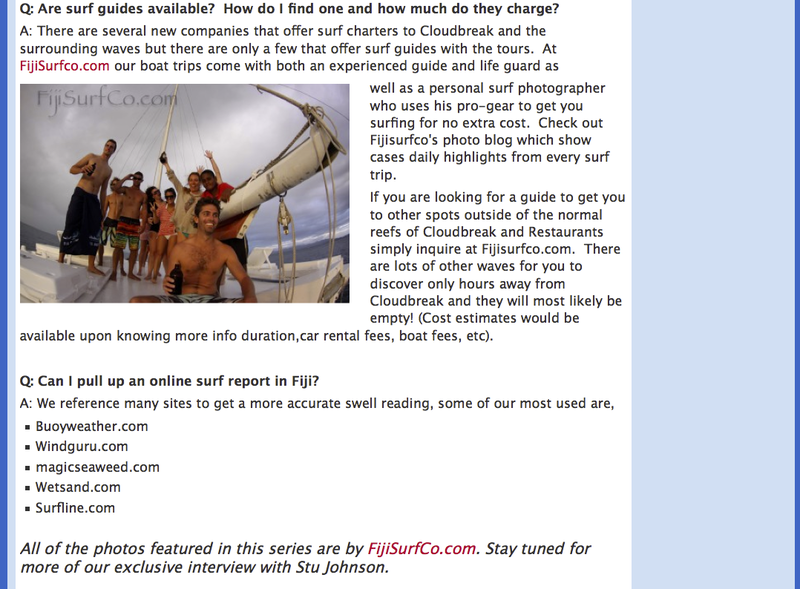 Call Fijisurfco to ensure your stoke and safety! 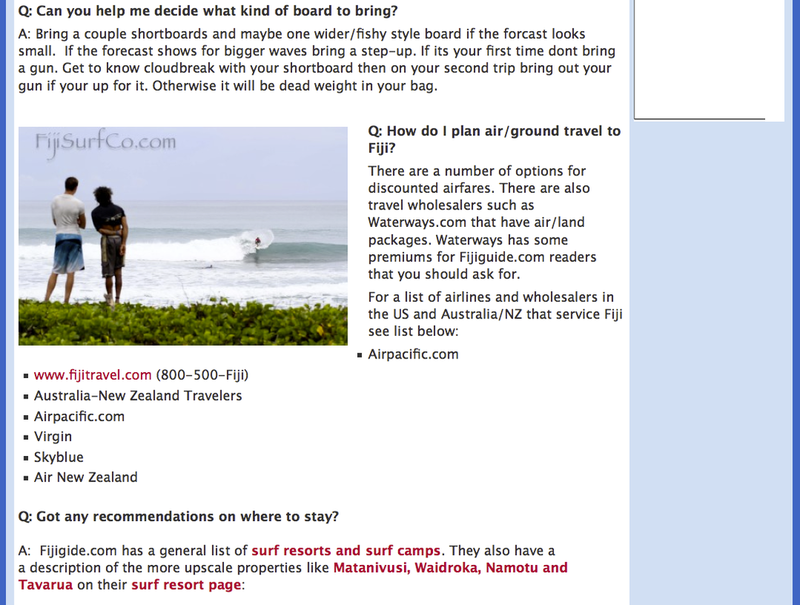 First in the what we do in Fiji! 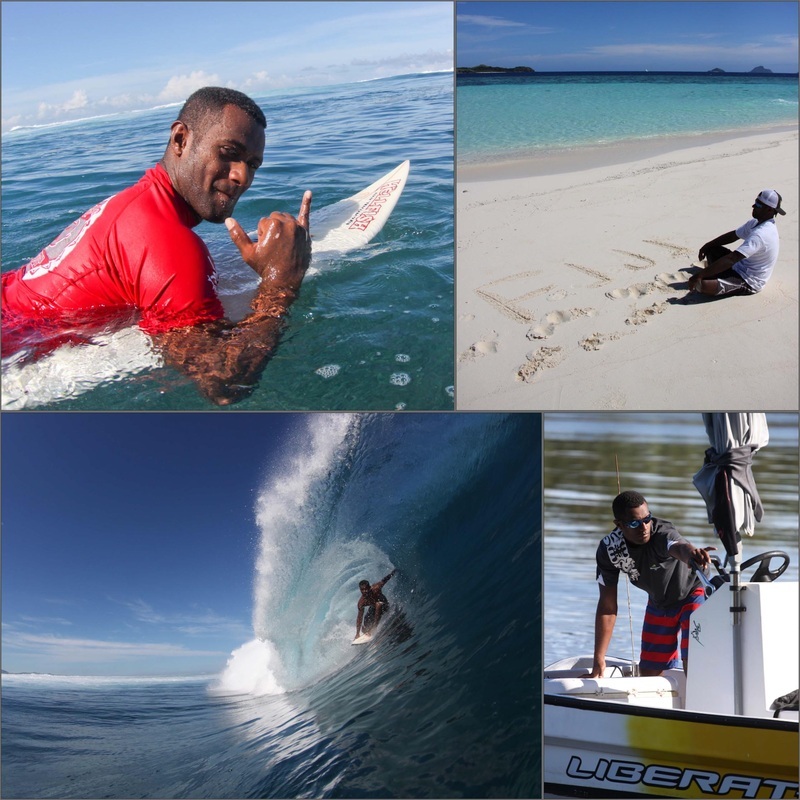 Our two Boats Above: "Vodo Ua"
Meet the Fiji Surf Team! And Uncle Reddy serving you his favorite kine brown water! KAVA TIME!